The manga centers on Kohane Hatoya, a young woman who loves to be helpful to others. After she moves from middle school to high school, she becomes fascinated with cheerleading, and she starts a cheerleading club at her high school. 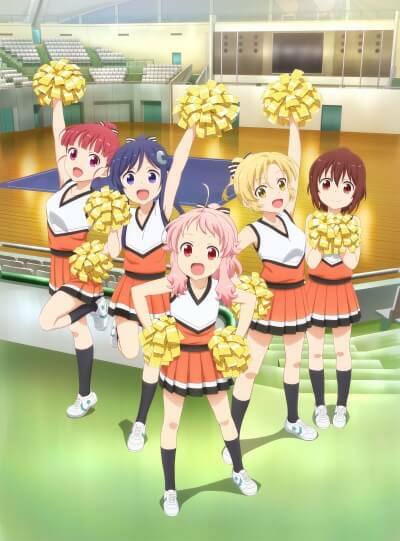 Joining Kohane in her cheerleading activities is the experienced Hizume and Kohane’s childhood friend Uki. Kaminoki Koukou Cheering-bu – Jump Up↑ Yell! !